Plus, a weekend bonus recipe! Since it's the middle of summer, we're not wasting anytime to put all of our fresh market finds to good use. 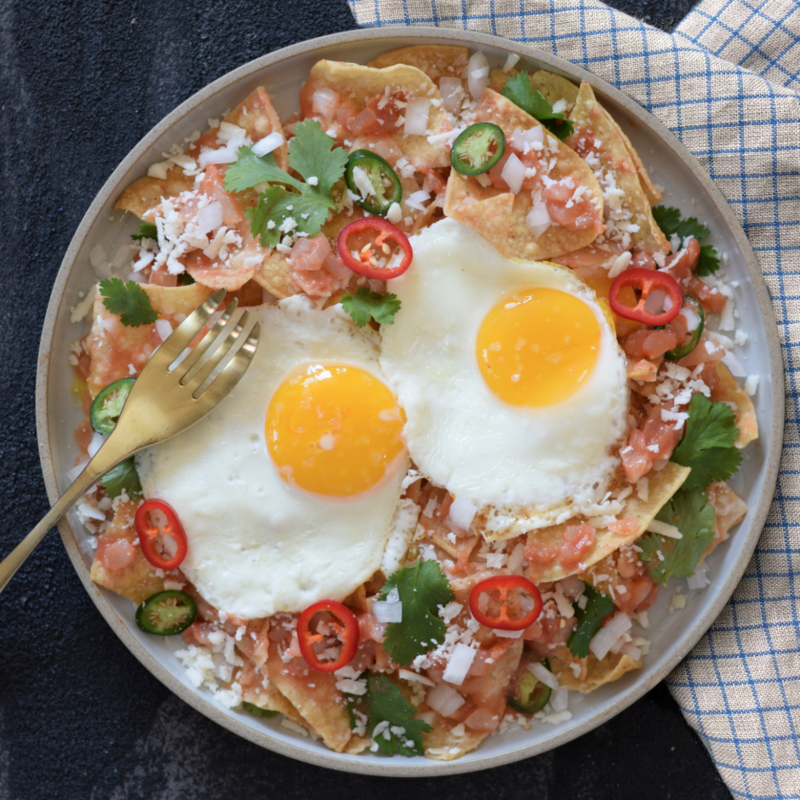 From poke bowls to sliders to chilaquiles, we've got a ton of tasty, family-friendly recipes slated for the coming week. By the way, you're definitely going to want to make the Weekend Bonus. That grilled Brie is no joke! Sign up for our Weekly Meal Planner Email Newsletter here to have 6 great dinner recipes (along with a full shopping list) delivered to your inbox every Sunday! Make this once, and you're sure to be hooked. 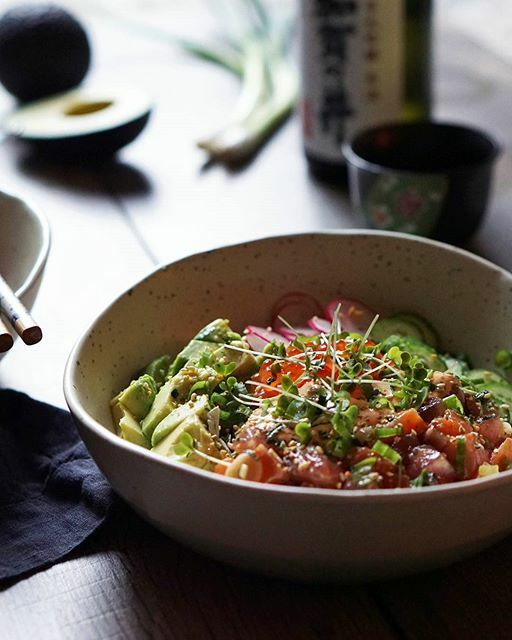 Toss on a couple slices of fresh avocado and you'll be in poke bowl heaven. Feedfeed Tip Make sure to tell your fishmonger that you're looking for sushi-grade (or sashimi quality) fish. This way, you're sure to get the freshest cuts possible. No buns, no problem! These easy sliders are the perfect summer dinner that the whole family will be *very* exciting about having. Feedfeed Tip Not a huge sweet potato fan? Feel free to experiment with grilled potato slices, grilled beets, or even grilled pineapple rounds. 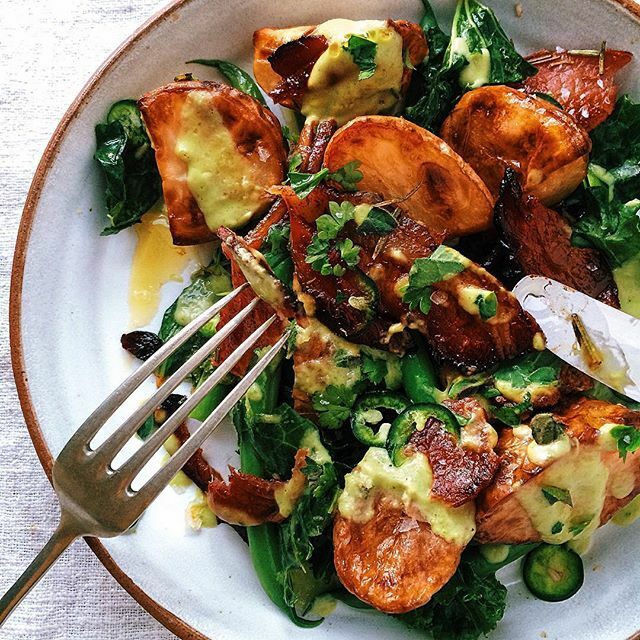 Crispy spuds + honey-bacon + spicy avocado dressing = best combination ever. This is an easy, last-minute dinner that you're definitely going to be making again and again. Feedfeed Tip For perfectly blanched green beans, keep a large bowl of ice water by the saucepan, and once the green beans have cooked for about 3 minutes, drain them and transfer to ice water. Word to the wise–dinner is always better when it's piled high atop a bed of gluten free tortilla chips. Time to break out the hot sauce! 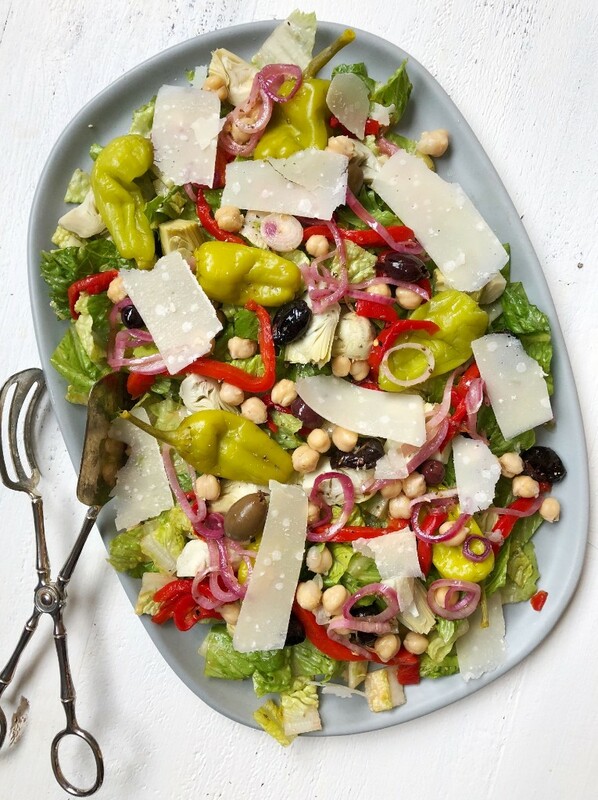 This salad is unassuming at first, but that tomato vinaigrette is definitely going to catch you off guard. Don't be shy with the Parmesan shavings, now. Talk about an easy mid-summer dinner. Here, it's served with steamed haricot verts, but you can use whatever you picked up from the farmers' market this week. 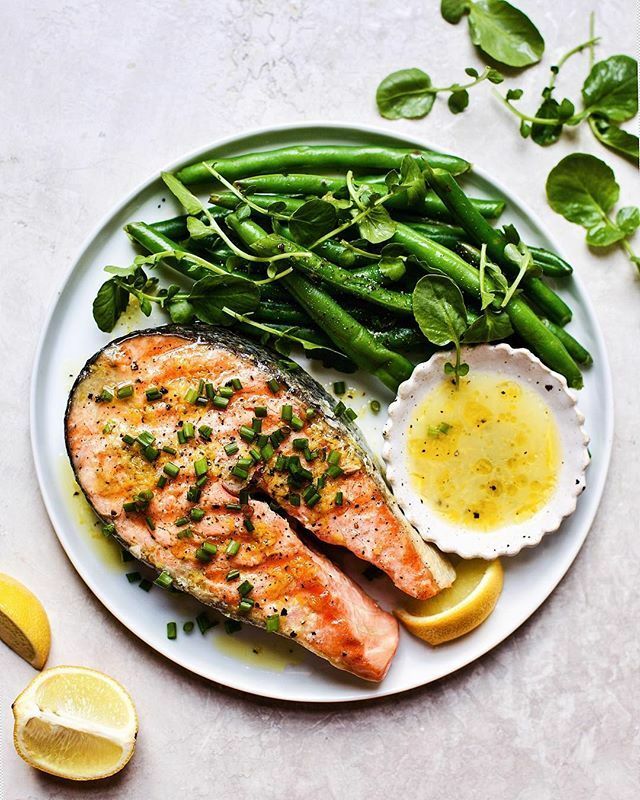 Feedfeed Tip Not in the mood for salmon? Feel free to use your favorite cut of fish. 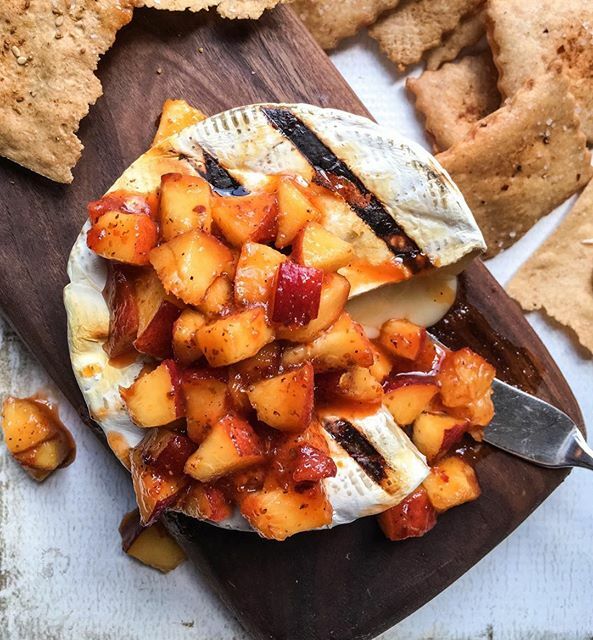 There are few appetizers that even come close to a warm wheel of Brie. Topped with a warm peach compote, this starter is borderline lethal. 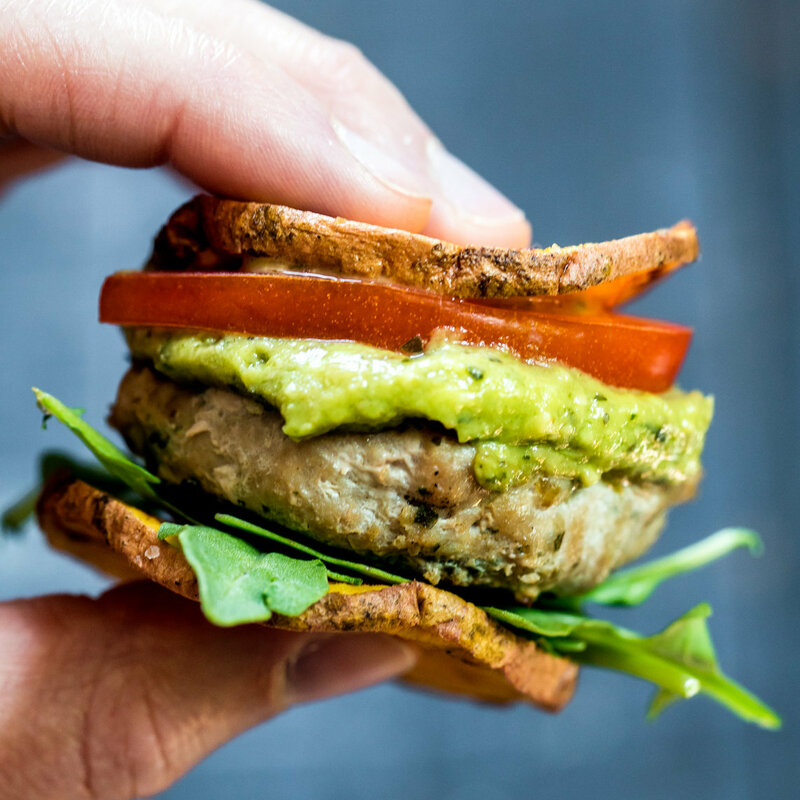 Serve it with your favorite gluten free crackers at your next summer party.